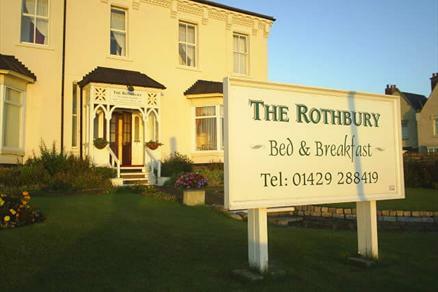 Located on Seaton Carew with magnificent views, The Rothbury Guest House offers a warm, friendly atmosphere. 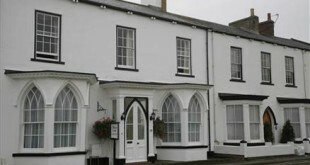 Newly refurbished to a high standard offering excellent value for money. 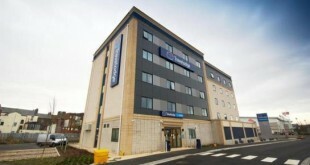 The hotel is well positioned in Seaton Carew being only a couple of minutes walk from Hartlepool’s finest golden beach and very handy for the Seaton Carew railway platform. 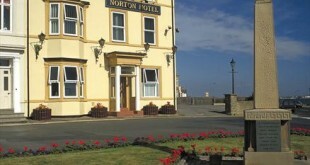 Its long golden sands dominate Seaton Carew and its busy front is the home of traditional arcades, pubs and gift shops. 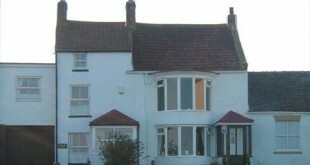 To the south of the town you will find Seaton Carew golf course – this links course was one of the first 50 golf courses in the world to open when it was established in 1874.